Stars League leaders play out 4-1 win in front of a crowd of 155 in a 12,000 capacity stadium. Only when the muezzin at the adjacent mosque began to crackle out his call to afternoon prayers did belated signs of life begin to emerge. It was less than one hour to kick off at the Abdullah bin Khalifa Stadium, where the best team in Qatar were due to seek to extend their unbeaten start to the new Stars League season. From the bowels of the stadium, a handful of construction workers and electrical contractors scurried out into the baking heat, before peace and birdsong again swiftly descended. I was in Doha's northern suburbs to see Al Duhail, the leaders, play the league's bottom team, Al Kharitiyath, and try to gain some insight into Qatari fan culture four years prior to its controversial hosting of the next World Cup. I could have been easily convinced that I had got the wrong day. 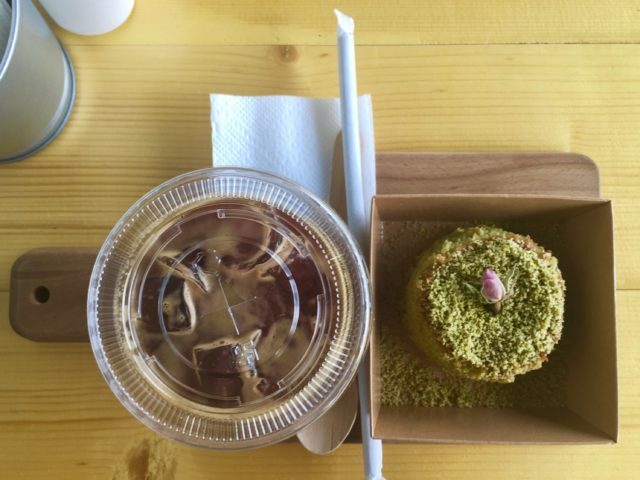 The Sheikh Burger restaurant at the small, nearby market was disappointingly closed for re-painting, and the only food shop open sold iced Americanos and pistachio cakes. The gleaming, 12,000-capacity stadium slowly yawned into life. The respective team coaches arrived, disgorging headphone-clad players who had no need to keep out the noise. A steward, somewhat surprised by my eagerness – there were still over 40 minutes to kick-off, after all – forbade me entry to the 30 dhiram (£6) VIP section, on account of the fact that I was wearing shorts and sandals. I trooped up the stairs of the second-tier, 20 dhiram (£4) section instead. A second steward, equally perplexed, showed me to my precise seat, somewhere near the corner flag. There was nobody else in the stadium. The Qatari Stars League was established in the 1960s but declared its ambition in 2003 with a giant cash injection which enabled its clubs to entice stars such as Gabriel Batistuta, Pep Guardiola and Ronald and Frank De Boer on lucrative contracts. A pre-match pie-and-pint, Qatari-style (Mark Staniforth). With the World Cup looming, the league continues to evolve, and the big names continue to arrive: this season, former Barcelona stars Samuel Eto'o and Xavi feature for Qatar SC and Al-Sadd respectively. 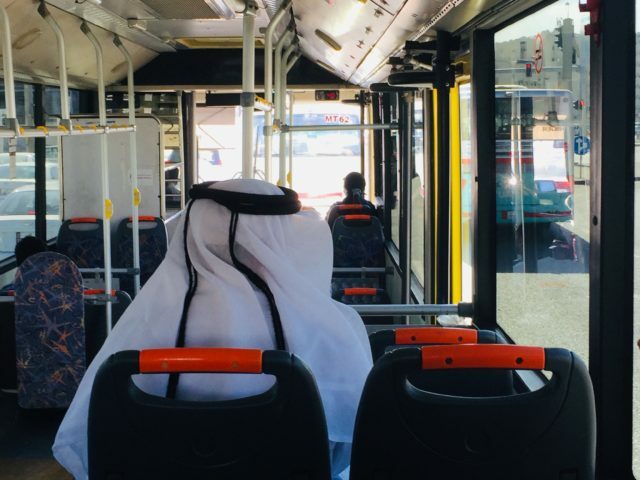 Facilities even at the stadiums which will not host World Cup games in 2022 may have to be seen to believed, but Qatari officials are beginning to realise that attracting those who will see them is precisely the problem. "In terms of the difference between interest in the World Cup and the Stars League, there is no comparison to be drawn at all," an official on the 2022 organising committee told Press Association Sport. "While we would be strongly confident that four years from now the average QSL attendance will have significantly improved, the World Cup will appeal to a totally different demographic, and we have no doubt all the stadiums will be full." Other teams, he notes, including Xavi's Al-Sadd, can comfortably attract crowds which graze five figures. It seems I have got the wrong game. Or, to put it another way, the Stars League has got the wrong league leaders. Then, moments before kick-off, as I mull how to write a piece about fan culture in a land with no fans, there is a somewhat incongruous chain of events. A series of young men – probably two or three dozen – all dressed identically in long white tunics and head-dresses, file neatly into the empty rows of the stand opposite. They are followed moments later by a smaller group of men clad in the team's all-red colours. They are carrying African drums, which they proceed to beat loudly as their side re-take the field for the kick-off. Things are looking up. Much to the confusion of my personal steward, I swap sides to hang out with the Al-Duhail ultras. Predominantly African migrant workers, they enthusiastically roar on their team as the game gets underway. Behind them, two men, evidently the group leaders, chide and cajole the young locals into singing and clapping along. They do so reluctantly and robotically, right down to a choreographed celebratory cheer when Al Duhail score their first goal. At half-time, by which time night has fallen and the fans retreat to the shadows behind the stands to smoke and drink, I seek out their leader. He is called Ali, and he is from Tunisia. 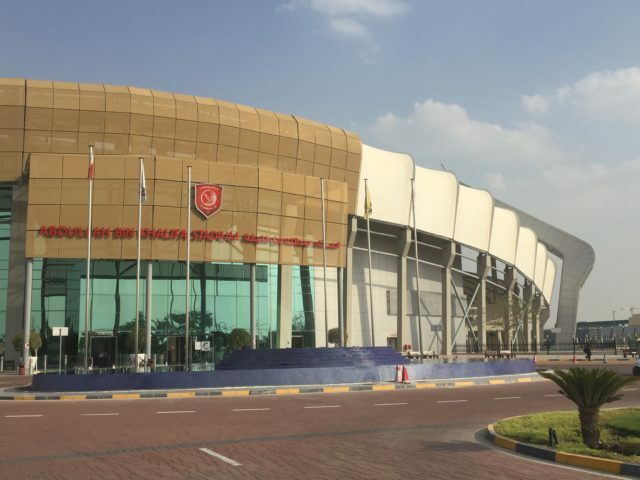 In admirable but broken English, he explains that his group have been attending all of Al Duhail's home matches for a couple of years, and seems to infer – though it is hard to be clear – that they are to some extent sponsored to do so. As we speak, a plain-dressed local man swaps seats to perch directly behind us, feigning too much ignorance not to feel slightly uncomfortable, and Ali's enthusiasm increases exponentially. Whatever the back-story, their support is of the kind any club would be grateful for, and it just seems a shame that it is not reciprocated by the local fans. I count the attendance (there are no official statistics available) at 155. Al Duhail win 4-1. The standard seems reasonable: probably lower half of the Championship, or a little better. As we exit the stadium, one of the young fans is eager to shake my hand and urge me to come back for the World Cup. I urge the same of him: Qatari football needs all the supporters it can get. Doha will be different then. A vast, traffic-jammed building site at present, it will whisk fans between venues on a brand new underground system, rather than the tortuous bus or taxi journeys which local officials believe contribute to the present low attendances. Some hours later, I am back at the gorgeous Souq Waqif in the centre of the city. 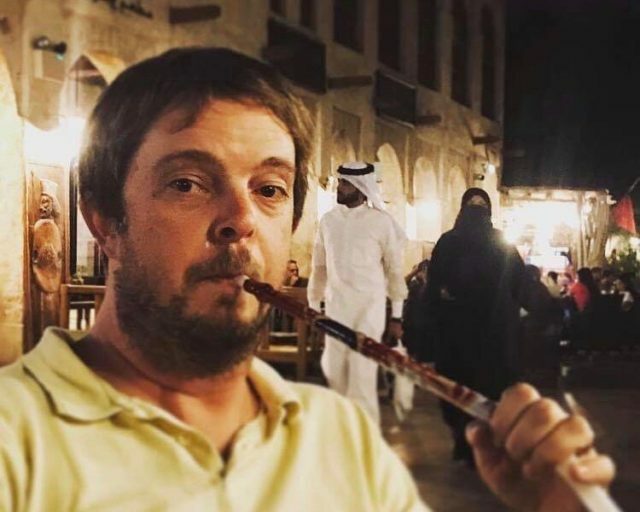 With alcohol mainly restricted to the over-priced West Bay hotels, a 10-dollar shisha pipe provides the perfect post-match finale to a strange and sweaty sporting day. Qatar to play at 2019 Copa America? Zidane offered £176m to coach Qatar?